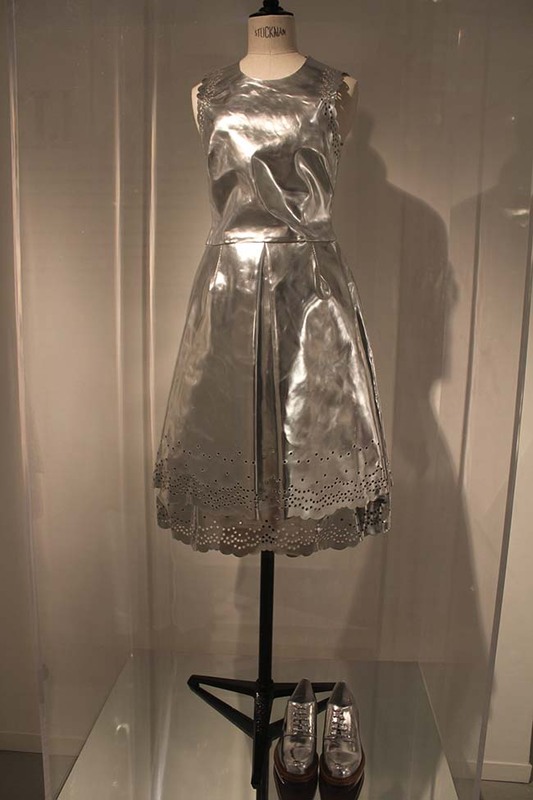 You are here: Home / Fashion / New Year New Wardrobe! 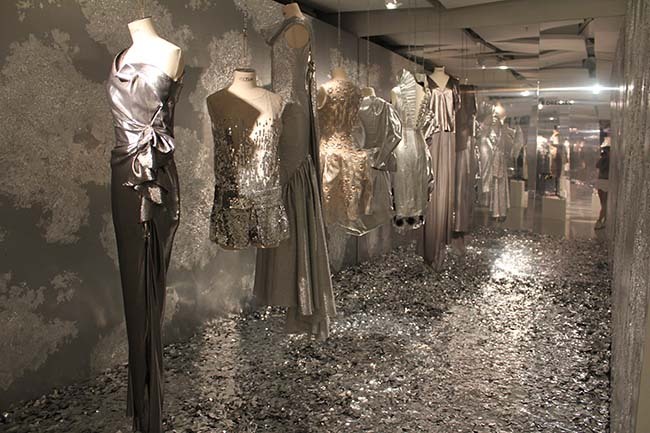 It is that time of the year again and if you were in need of some sparkling inspiration to celebrate a fresh start I have just the thing. 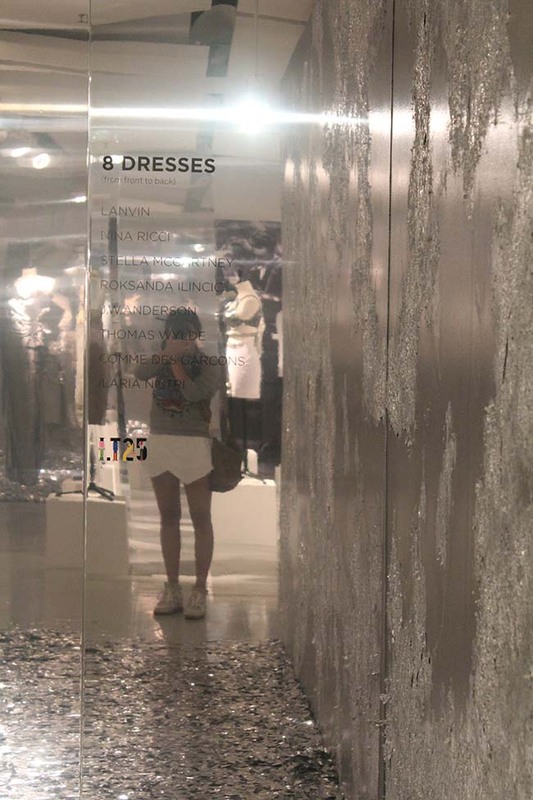 Back in September when I was wondering around the amazing Parisian department store Galleries Lafayette (also known as luxury shopping heaven) I came across an exciting exhibition hosted by Hong Kong retailer I.T – the multi brand fashion house providing the most cutting edge labels from around the globe. 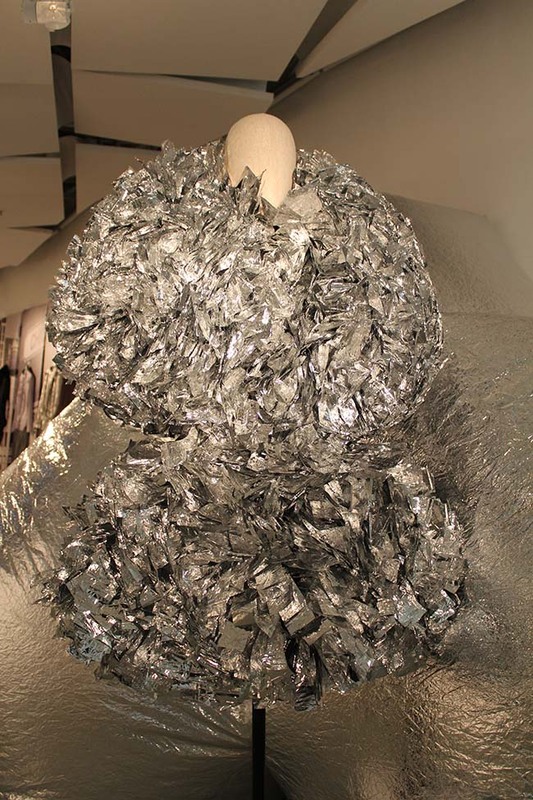 To celebrate 25 years of innovation and inspiration the fashion group celebrated its Silver Jubilee with a lustrously themed exhibition: A tribute to all things silver. 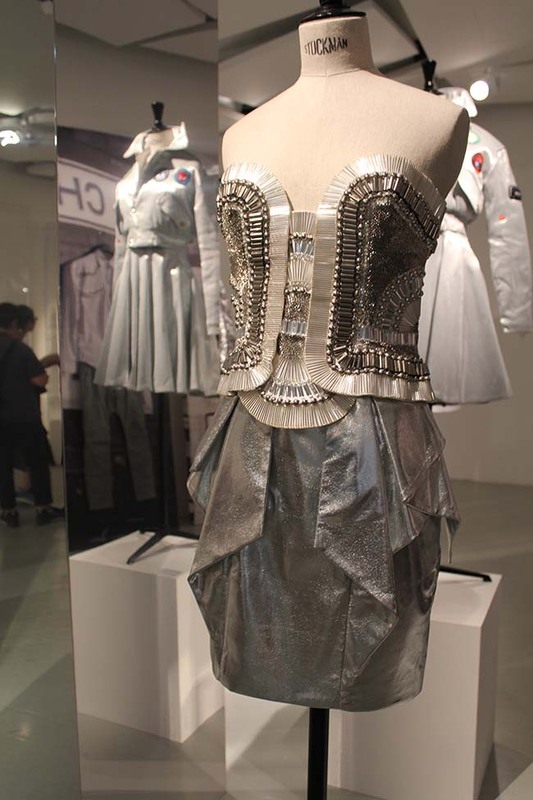 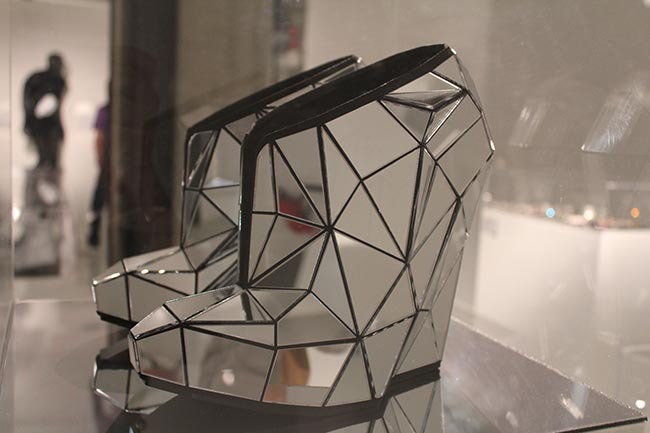 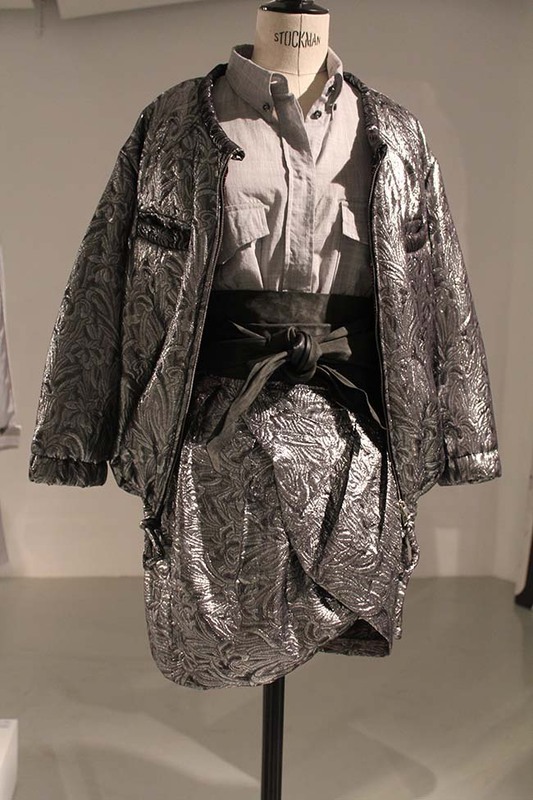 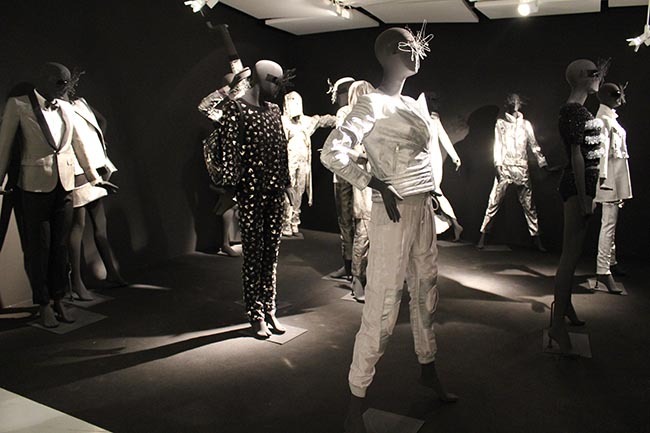 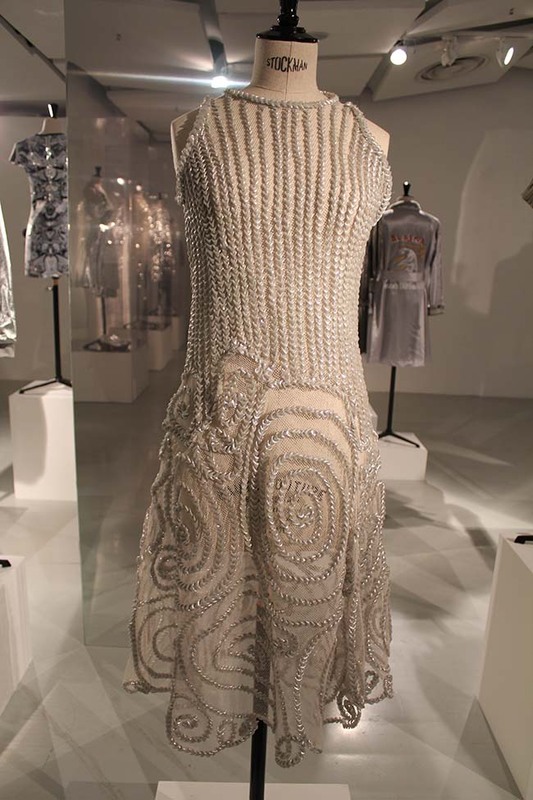 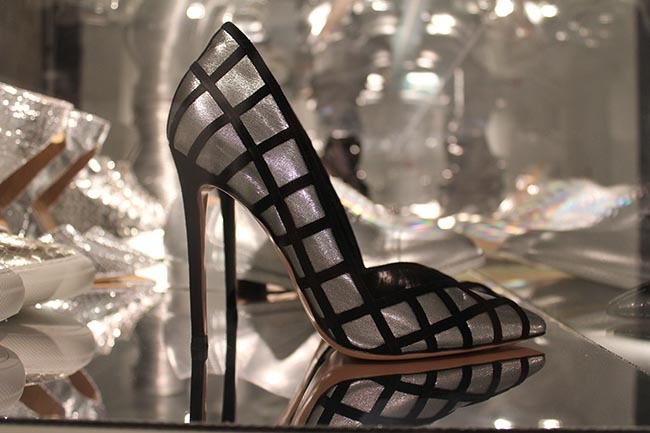 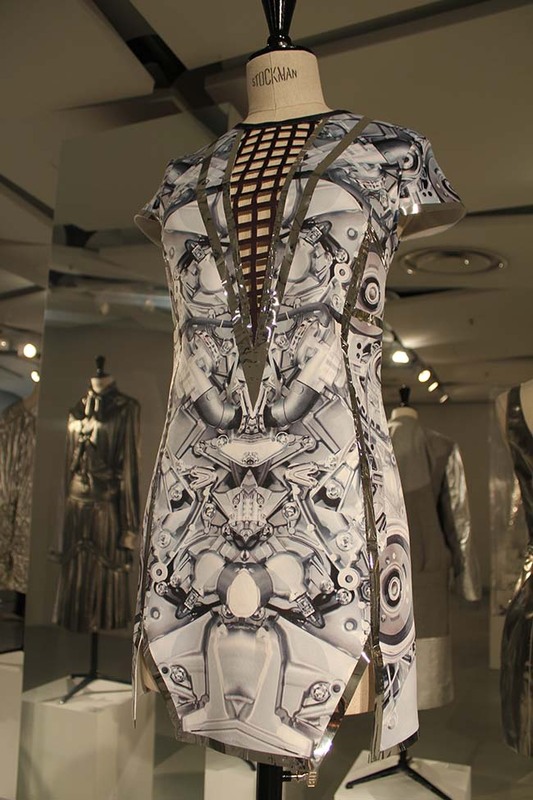 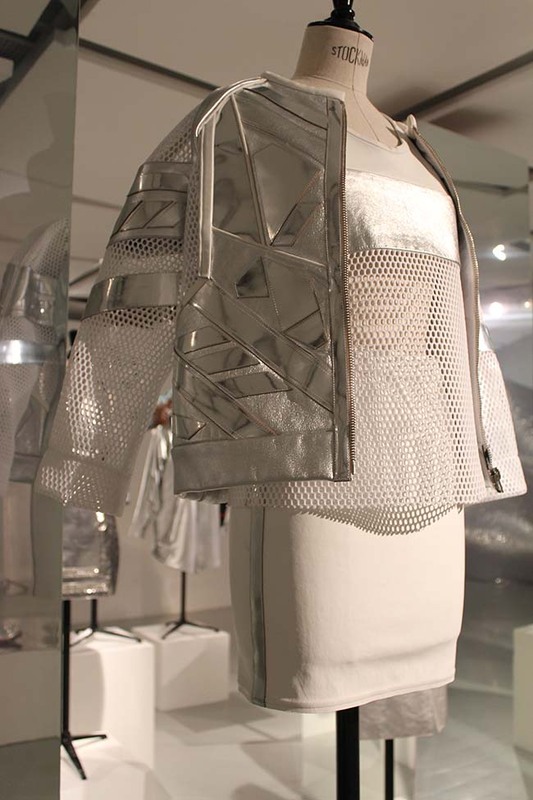 The silver themed exhibition displayed a series of specially selected pieces from the worlds most renowned fashion brands, collaborates and supporters. 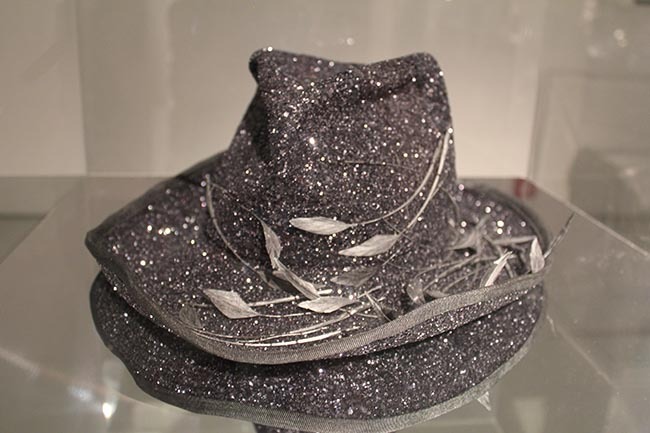 Enjoy some of my favourite picks below from bespoke creations to tailor made works of art.